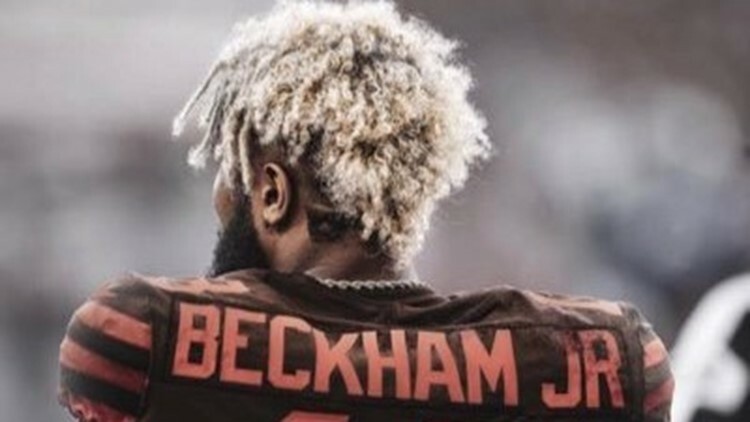 CLEVELAND — Could the Cleveland Browns be getting ready for their close-up in prime-time NFL action this fall? If not, it might be time for them to start. According to Ian Rapoport of NFL Network/NFL.com and other reporters, the NFL will open its 100th season with a break from tradition by going with one of the longest-standing rivalries, the Chicago Bears hosting the Green Bay Packers, in the Thursday Night Football opener. In recent seasons, the NFL has put the defending Super Bowl champions in the opening game of the next season, which would have been the New England Patriots, but they have been awarded the Week 1 Sunday Night Football prime-time matchup against a yet-to-be-determined opponent. Could that decision put the Browns into the mix to open the season at Gillette Stadium in Foxborough, Massachusetts? Well, it would be intriguing to feature quarterbacks Baker Mayfield and Tom Brady, two of the stars from the NFL 100 Super Bowl commercial, in a Week 1 game. 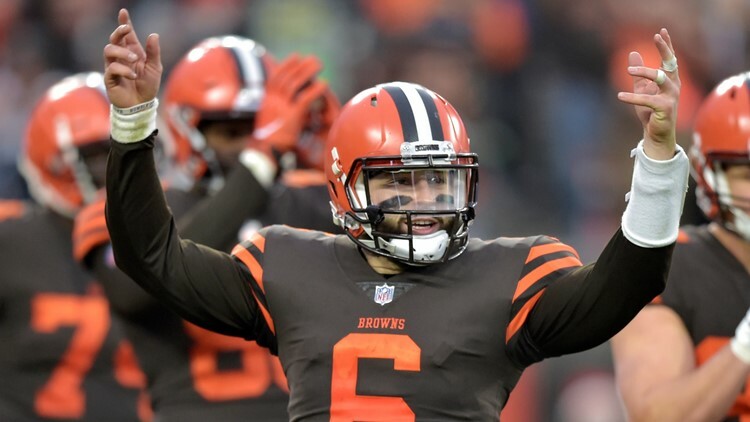 After years of struggling to find solid quarterback play, the Browns appear to have their franchise signal-caller with Mayfield. Also, Mayfield and Kitchens helped rally the Browns to a memorable finish over the second half of the season. Also, the offseason acquisition of wide receiver Odell Beckham Jr. from the New York Giants certainly cannot hurt. The Browns have not been featured on Sunday Night Football since 2008, and are just 1-9 in Sunday prime-time games.